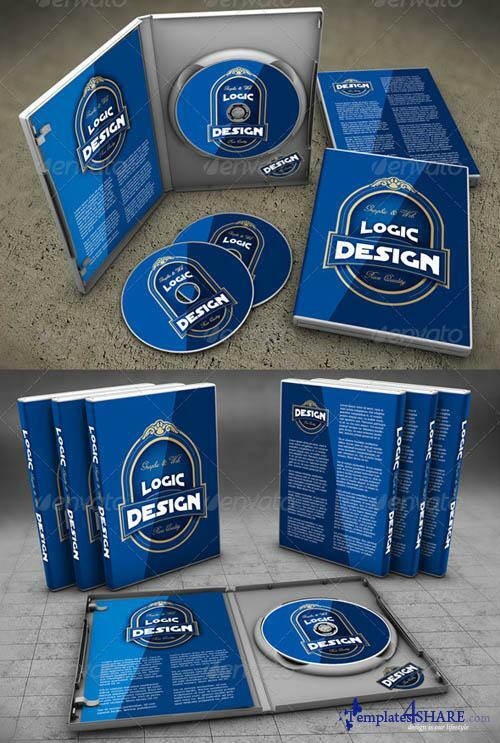 A professional DVD Case Mock Up. You can easily change the SmartObject labels. Shadows and light reflections are done automatically. Less than a minute to create! Instructions included. 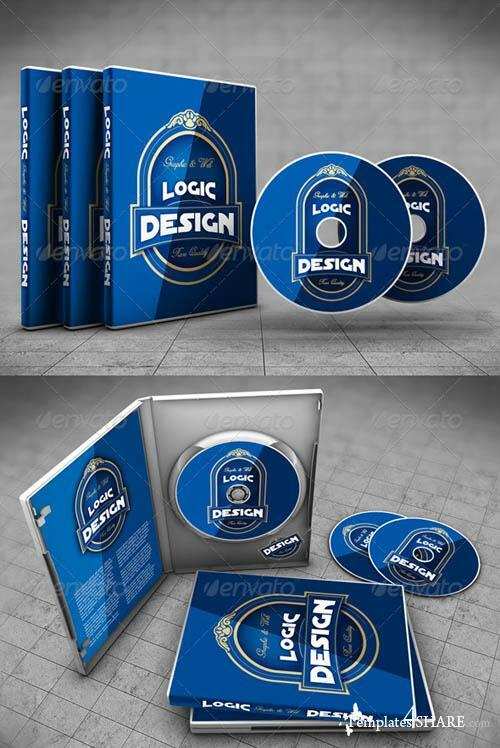 Using the smart objects you can make your own design for any parts (DVD label, cases cover front, cover back and spine, inside cases, brochure and background).